a boutique cluster of only 8 functional and affordable homes. Versatile Homes have partnered with a number of established and respected community builders. 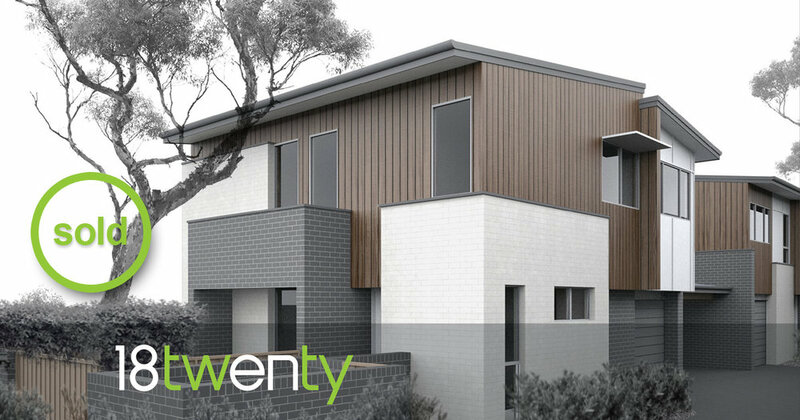 we offer a wide selection of affordable house and land packages and residential properties in growth locations throughout nsw. our fixed price site cost house and land packages offer the first home buyer or astute investor the perfect vehicle to a new home. our selection of properties continues to grow so please request a current stocklist from our our helpful representatives. versatile homes pride ourselves in offering true value for money for the first home buyer and astute investor. we invite partnerships with respected community builders and developers looking to maximise the potential of their projects through association with our trusted products.